Washington, D.C. – This summer, I had the privilege of working as a digital press intern for the Senate Committee on Homeland Security and Governmental Affairs’ (HSGAC) Minority Office. As a student of American University in Washington, DC, I had the invaluable opportunity to intern on Capitol Hill in the past for my representative, Congressman Jared Huffman. After a great first experience on the Hill, I decided to further explore my interest in media. As a fellow for the Akbar Ghahary Capitol Hill Internship Program (CHIP), I had the support of PAAIA which was an amazing support system during my time on the Hill. 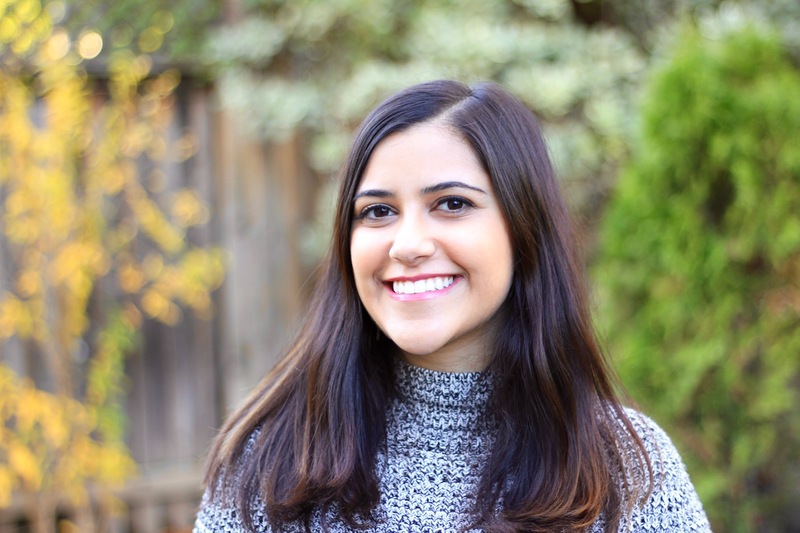 The CHIP program made my internship even more beneficial experience by providing guidance and partnerships from other Iranian Americans working in politics and government. The program also provided a helpful stipend to help with living expenses. Summers on Capitol Hill are famous for their overabundance of interns traveling from every corner of the country to serve their representatives while learning the ins and outs of the legislative process. Interning at the crossroads of all of this is an incredibly valuable and memorable experience, but it can be financially difficult and unfamiliar territory for many. The CHIP program turns what is a dream for some into a reality for many, and I’ll always be grateful for the guidance of those I encountered through the program. Without their assistance, I wouldn’t have been able to delve into this experience and come out of it with the knowledge and skills that I’ve gained. During my time interning in the Senate, I’ve seen what is ostensibly a dysfunctional and divided government actually get critical legislation passed on a bipartisan basis. In my high school government class, we were lectured on how a bill becomes a law, but seeing the entirety of it firsthand was quite an eye-opening experience. As an intern for HSGAC, I had the honor of sitting behind Ranking Member Claire McCaskill (D-MI) during hearings ranging from nominations for the Department of Homeland Security to the agencies cybersecurity infrastructure. I was also able to sit in during a committee markup, a meeting where the members vote on what legislation they approve as a committee to move forward for a full Senate vote. I truly got to see what I had learned in my classes come to life. From attending rallies alongside Senators on the Capitol steps to sitting in the Senate gallery during critical votes, I’ve had the most memorable summer I could have imagined, and I could not have done it without the support of PAAIA. As the daughter of two Iranian immigrants, I have observed the reluctance Iranian Americans face when challenged to be outspoken on political issues first-hand. As immigrants from a country where the political social norm is to refrain from voicing opposition, Iranian Americans have a tendency to take a back seat on major political issues, even at times when they directly affect our community. This is why it is so important – especially today – that our community works with and supports organizations like PAAIA that try to bridge the gap in communication between our representatives and our community. It was a privilege and an honor to be the 2017 Summer CHIP program fellow, and I hope to continue working with PAAIA to carry out its mission of getting more Iranian Americans involved in the legislative process. Please click here to watch Leela’s reflection video on PAAIA’s youtube channel.